Introducing a new way to give online. Your generosity and financial partnership with us is immensely appreciated! We have transitioned our online system to a new giving experience called Pushpay, which allows for simple giving from a variety of platforms, including mobile giving. 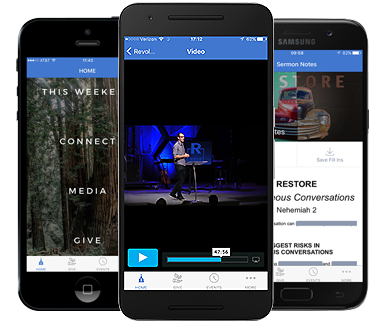 This has replaced online giving in the CDM+ Web Ministry Tools platform. Click the link below to make a one time gift or to setup recurring giving. Thank you for partnering with us to expand God’s kingdom!